Cambrian Court is nestled in a small community that has enjoyed success since 1961. Our residents balance the benefits of big city living with the quiet and comfort of a small community, as we are nestled between the Rocky Mountains and the plains. Cambrian Court offers 2 and 3 bedroom suites with different floor plans. Our location has convenient access to shopping, schools, public transit, and a variety of parks. Here's What Cambrian Court Has to Offer! Cat friendly. Sorry, no dogs. 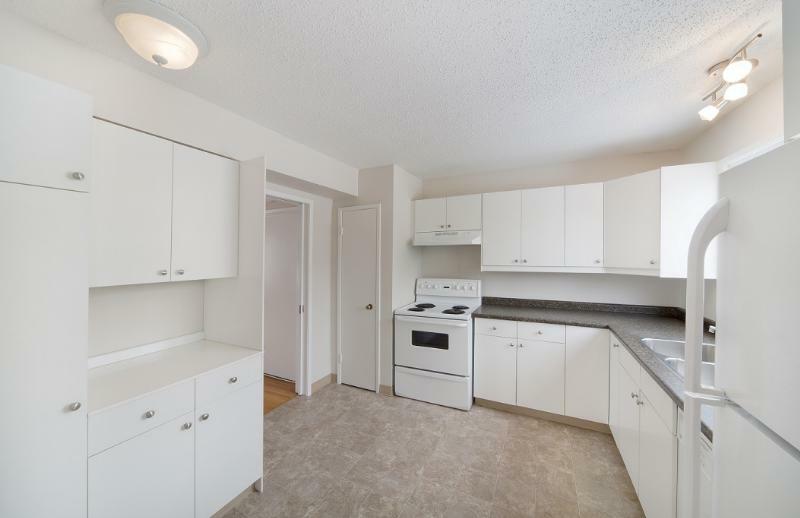 Cambrian Court is just minutes away from the Airport, downtown, SAIT and the University of Calgary. * Rents are quoted as starting rates. Photos are not suite specific. Features and pricing are subject to availability.